Episode #85: Watching Resistance, "The Triple Dark"
We're back on the Resistance train this week, as we talk all about the next episode of the new animated series, "The Triple Dark." If you haven't watched it yet yourself, steer clear of this episode as it's full of spoilers, but once you've watched and listened be sure to let us know what you think! If you enjoyed this podcast, please consider reviewing us on iTunes, Podchaser, or Podknife. We read and appreciate every one! 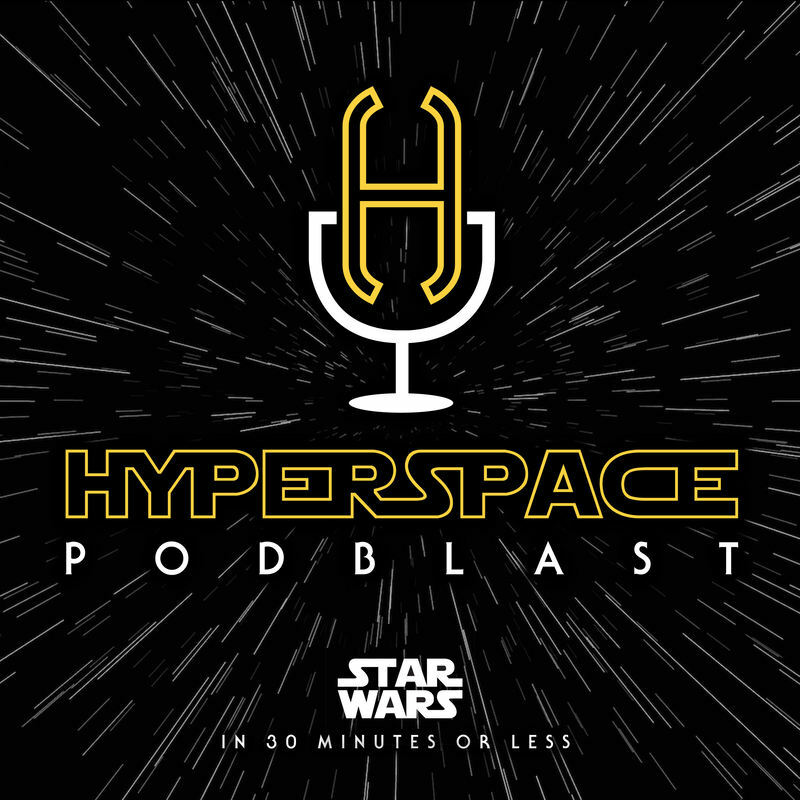 Join the conversation and engage with us on Twitter @hyperspace_pod, or email us at hyperspacepodblast@gmail.com. Check out our website for additional Star Wars content: www.hyperspacepodblast.com. Intro song by Bryan. Outro by @Da_Nee_Flow. 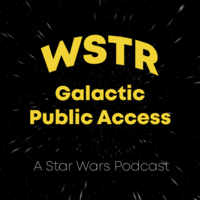 Episode #84: Watching Resistance, "The Recruit"
A brand new era of Star Wars animation has begun! This week, we talk all about the first episode of the new animated series Resistance, "The Recruit." If you haven't watched it yet yourself, steer clear of this episode as it's full of spoilers, but once you've watched and listened be sure to let us know what you think! We're talking all about the standards to which we hold the different aspects of Star Wars. Are Star Wars movies, shows, books, etc. held to a higher or lower standard than other types of the same media? Give the episode a listen and decide for yourself! This week, Bryan Shelby discuss last week's news from Bob Iger about an incoming slowdown in Star Wars films. With information from this article from CNNMoney, they debate whether a slowdown is a good thing or a bad thing, what it could mean for the other facets of the Star Wars universe, and more. This week we're taking a look at the first volume of the Japanese manga adaptation of @claudiagray's Lost Stars. Also, Bryan mentions that @NorskAkiruno writes about the new chapters when they release in Japan, which is true; however, he does it on Instagram, not Twitter. Whoops. If you're interested in purchasing your very own copy of the Lost Stars manga, you can find it on Amazon here, or wherever else you purchase books and/or comics. Episode #80: What if Star Wars was only the Original Trilogy? Weesa back! Fresh from taking a week off for Labor Day, we're coming in hot with a "what if" scenario in which there were no Star Wars movies made after the Original Trilogy. What would the Star Wars landscape be like if that were the case? Bleak? Barren? Bountiful? You'll have to listen to find out! This week we're joined by none other than @MichaelMoreci to discuss his upcoming canonical work in the Star Wars universe, being inspired by Star Wars to work on his own material, and more! 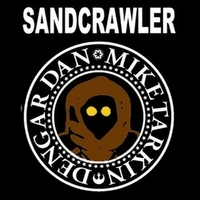 Be sure to check out Michael's website at https://michaelpmoreci.com/, and Star Wars readers should definitely put his novel Black Star Renegades in their to-read pile. We finally got a peek at what the new animated show Star Wars Resistance has in store for us, and, frankly, we like what we see! Want to know more? Well, listen and ye shall hear! Sure, Star Wars is a "space opera," but what does that mean? Isn't it really just fantasy in space, or sci-fi with the Force standing in for magic? This week, Bryan Shelby discuss whether Star Wars is more fantasy, sci-fi, or a balance of the two. Episode #76: More or Less Star Wars? Quasi inspired by a tweet from @nerdist, we discuss which three Star Wars characters we want more of, and which three are fine the way they are (or we could actually have less of). 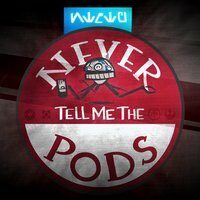 Awesome Star Wars podcast. Bryan & Shelby are great hosts funny and knowable. 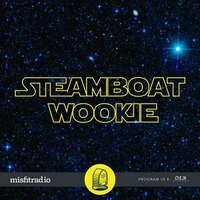 Great Star Wars talk in less than 30 minutes! Not a huge Star Wars guy but I really enjoy the approach taken by Shelby and Bryan taking Star Wars concepts and making them relatable by way of engaging discussion. Give it a listen!